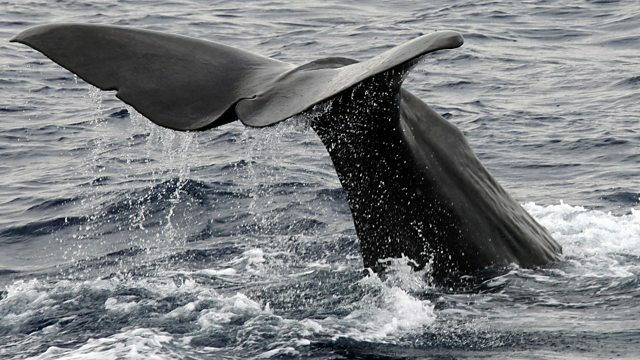 BBC World Service - Science in Action, Are sperm whales cultured? It used to be thought that the thing that made humans so special was that we had language and culture. But more and more examples of possible ‘culture’ in animals is being discovered. Different social groups of female sperm whales use different’ dialects’ of clicks and whistles, Mauricio Cantor of Dalhousie University in Canada and Hal Whitehead, who has studied sperm whales for over 30 years, think that how the whales learn the dialect of their particular group, is a cultural thing.